Just say yes! Joe was incredible throughout the entire wedding planning process. He was wonderful to communicate with and always more than helpful. He jumped right in during a chaotic wedding day and was able to capture incredibly beautiful moments. 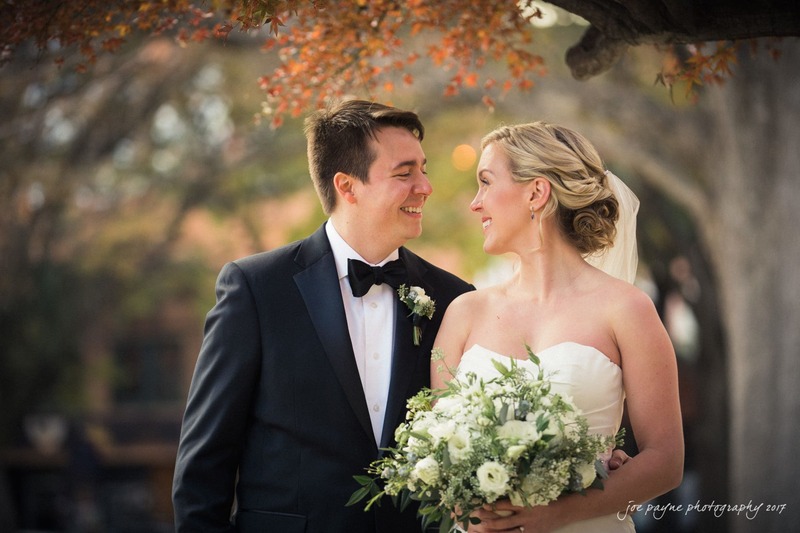 His photos are truly lovely and I feel so lucky to have them to remember our wedding day! These are not your typical staged wedding photos, Joe’s photos allow you to relive each of the moments captured evert time you look at them.